Overcoming environmental liability issues to remediate and restore mine distressed lands. 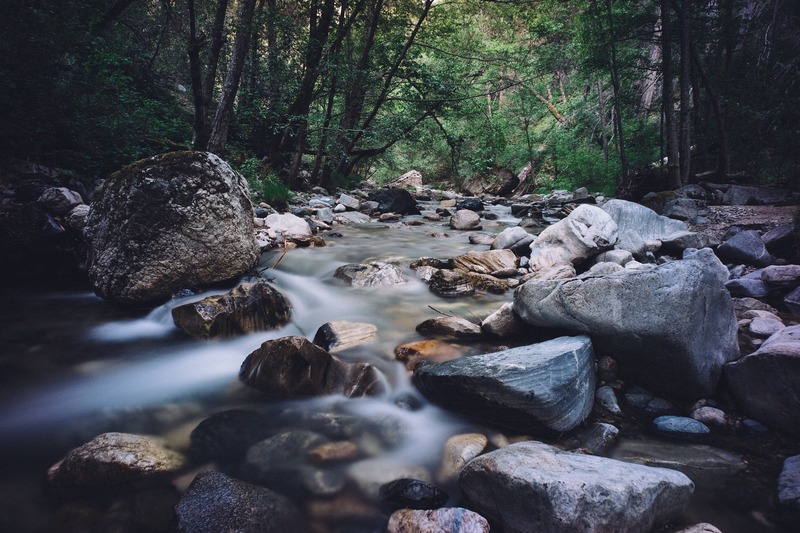 understanding and overcoming environmental liability issues so that abandoned mines in the west can be remediated and restored. help the communities TLR serves. This is especially important because so many of the communities TLR works with are small, Western Slope towns with limited financial resources. TLR organized state and federal regulators with the U.S.F.S. to assess mining claims subject to increasing development. 188 acres were acquired and conserved as open space; 150 acres placed in conservation easement; 20 dangerous mine openings identified and closed; and other sites targeted for federal cleanup. 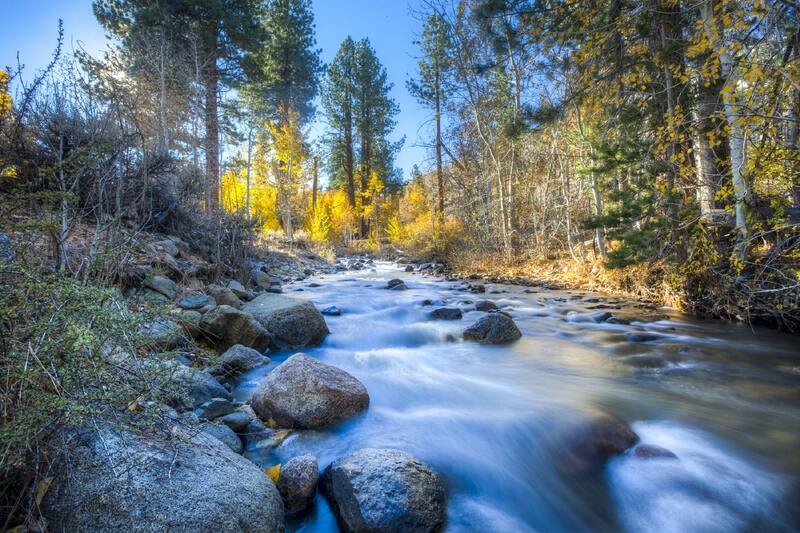 The San Miguel River, in southwest Colorado, is one of the west’s last free flowing rivers. This assessment helped to identify and prioritize restoration reaches and activities that will help restore and maintain those elements and processes. Within a 26-square-mile area that contains the Canyon Creek drainage basin, lie scores of mining sites and the impacts of their mining past, including waste rock and tailing piles, surrounded by countless dilapidated mining structures and portal openings. The historic Red Mountain Mining District at one time housed hundreds of workers and provided the supplies necessary for the mines, smelters, and railroads that operated in the area. Much of the mineral production of that era came from the Yankee Girl. 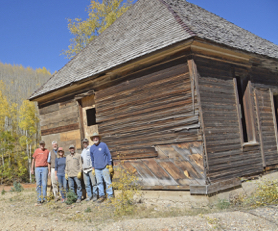 Ouray County, in partnership with the Trust for Land Restoration, has acquired the property formerly owned by Marlene Garard for the purpose of maintaining and preserving its conservation values, historical use and natural and manmade features. The Garard family of Ouray acquired several mining claims and Ironton Town Site Lots in the Ironton Park area of Ouray County. 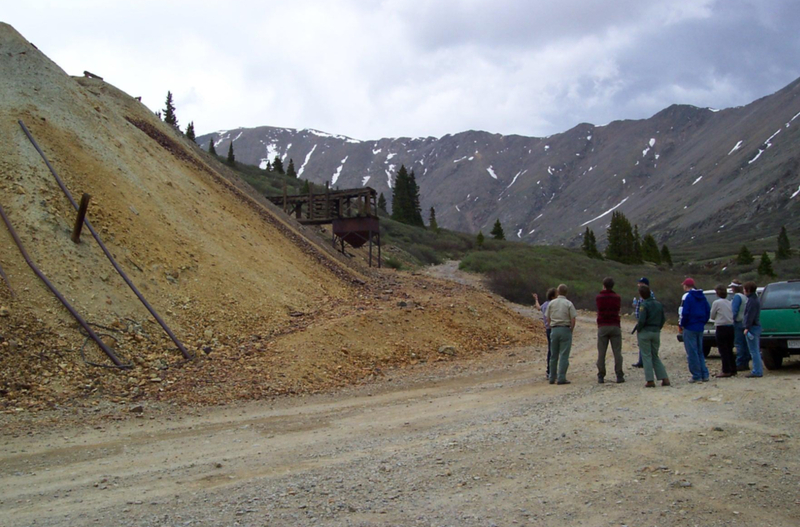 The property contains mining remains and a historic building that was part of the Larson Brothers Mine near U.S. Highway 550. 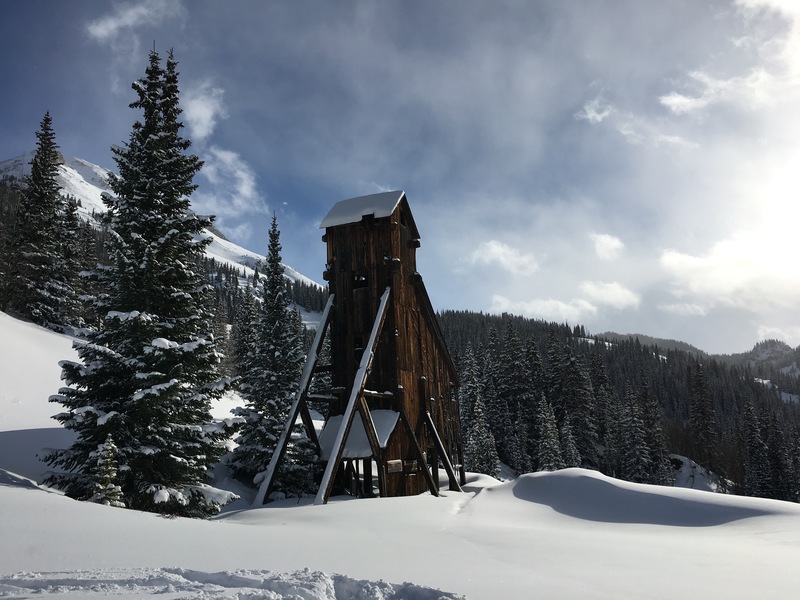 Forests of conifers and aspen have overgrown most of the parcels since their human occupation, providing attractive natural settings amidst dramatic mountains for visitors to view the historic building and other mining remains. TLR worked with landowner Marlene Garard and other stakeholders to ensure public access and historic protection. TLR assisted Ouray County to purchase the parcels in 2002 with grant funds, and accepted a conservation easement on the property to protect it forever from inappropriate development. 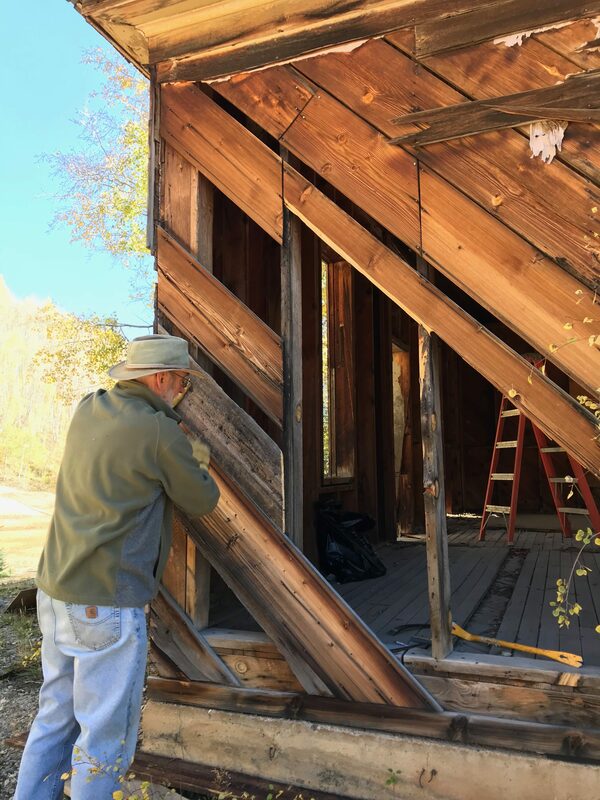 TLR worked with Ouray County and the Ouray County Historical Society to develop a Management Plan implemented by the County, and continues to visit and monitor the property to protect the historic, scenic, and natural values. 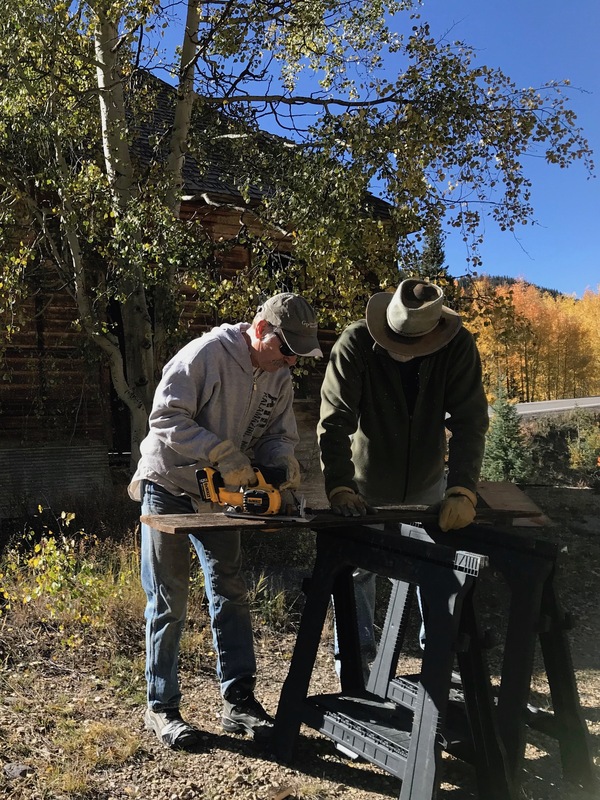 In October 2018, Trust for Land Restoration board members and volunteers spent a day repairing the historic structure known as the Larson Brothers Office and Changing House on the Garard Property owned by Ouray County and conserved by TLR. Vandals had removed some of the wood from walls and windows, and impending winter snows would have entered the building causing further damage. TRL Board Member, Bev Rich, facilitated the donation of weathered boards accumulated over the years by the San Juan County Historical Society, where Bev serves as board President. 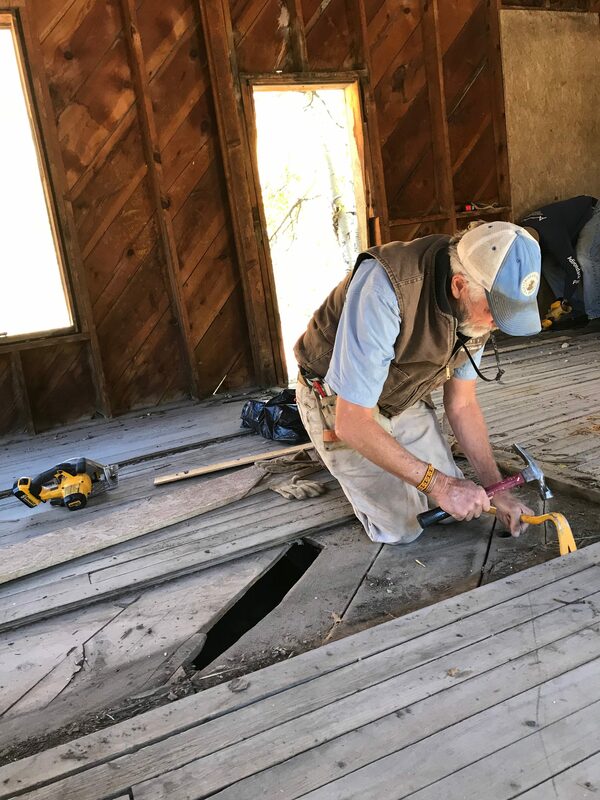 Crew members brought the boards from Silverton and spent the day replacing missing boards from the walls and floor of the venerable old building. Window and door covers were rebuilt to keep out winter snow. Trust for Land Restoration board member, Gary Roberts, donated plywood and sheet metal and brought power tools and a generator to make work go quickly. When board advisor, Averill Freeman, produced a picnic lunch for the crew, the day was complete. Thanks to all volunteers who helped protect this historic structure visited and viewed by thousands of travelers along US Highway 550 in Ironton Park.